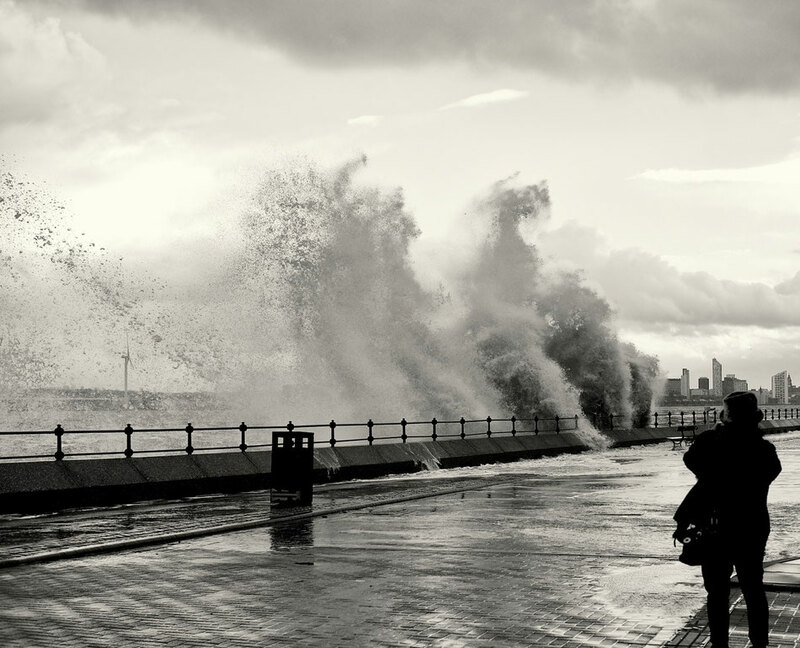 Mersey tidal surge brought excitement to the prom & a lot of wet feet! This is the perfect site for anybody who would like to find out about this topic. You realize a whole lot its almost tough to argue with you (not that I personally would want to�HaHa). You certainly put a fresh spin on a subject that has been written about for ages. Wonderful stuff, just excellent! You ought to be a part of a contest for one of the best sites on the internet. I am going to highly recommend this site! Aw, this was a very nice post. Finding the time and actual effort to create a great article� but what can I say� I put things off a lot and never manage to get nearly anything done. Hi, i feel that i saw you visited my website so i got here to return the choose?.I'm attempting to in finding issues to improve my web site!I assume its good enough to use some of your ideas!! You actually make it appear so easy along with your presentation but I to find this matter to be really something which I think I would never understand. It seems too complex and extremely vast for me. I'm looking forward to your subsequent put up, I'll try to get the hang of it! Do you mind if I quote a couple of your posts as long as I provide credit and sources back to your webpage? My blog is in the very same niche as yours and my users would definitely benefit from a lot of the information you provide here. Please let me know if this ok with you. Appreciate it! I do believe all the ideas you have presented to your post. They are really convincing and will definitely work. Nonetheless, the posts are too quick for novices. May you please lengthen them a little from subsequent time? Thanks for the post. Hi, always i used to check website posts here early in the dawn, because i love to gain knowledge of more and more. I go to see everyday a few sites and websites to read articles or reviews, however this weblog gives quality based content.